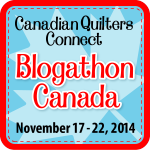 Welcome to my stop on Day 4 of the Modern Plus Sign Quilts blog hop! I am here to wax poetic on behalf of Cheryl Brickey of Meadow Mist Designs and Paige Alexander of Quilted Blooms , two wonderfully talented designers who have taken the simple Plus Sign block and turned it into 16 extraordinary quilt designs. 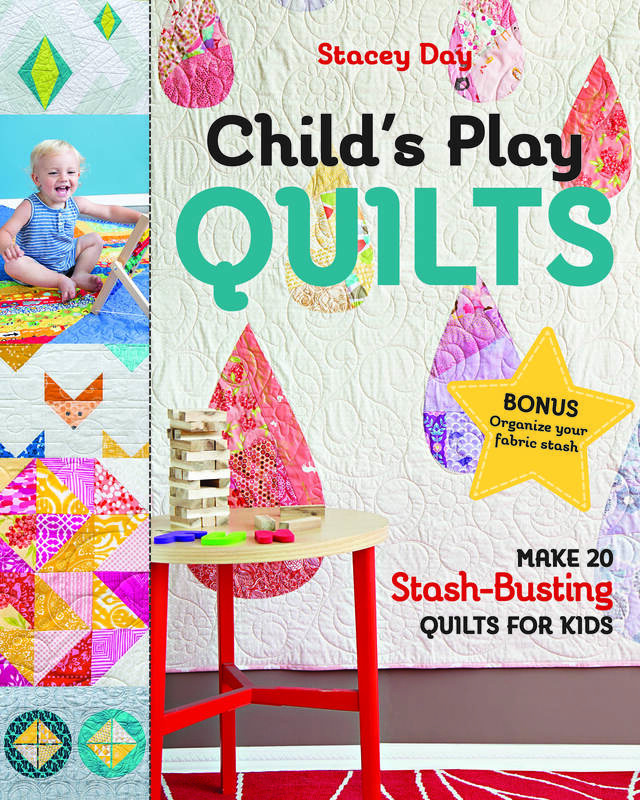 I knew immediately upon seeing the cover of Modern Plus Sign Quilts that I needed to have it in my library. 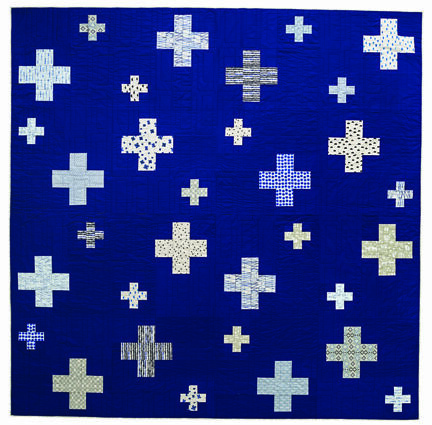 Each quilt is a unique take on the plus sign. There is a project for every skill level, from fun and simple to gorgeous and complex. Flipping through the book, there was no question which quilt I wanted to make, and what fabrics I wanted to use. I was immediately drawn to it out of all my favorites. 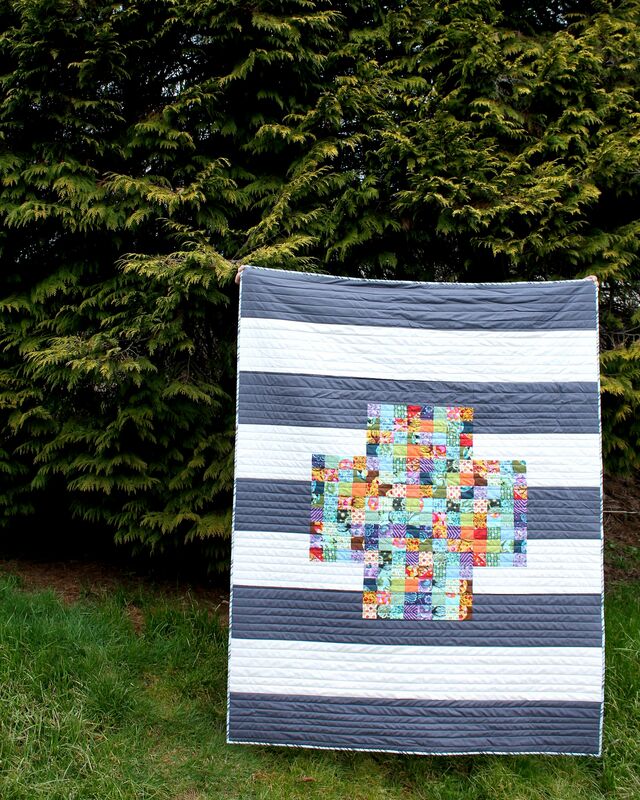 My third favorite quilt is Cute as a Button. I love the negative space plus signs. I want to make these extra large for a full size bed quilt! My second favorite quilt is Celestial. It is one of the cover quilts, and I could immediately picture this is soft and bright yellows with a deep twilight navy background. This will be the next quilt I make for the boys. 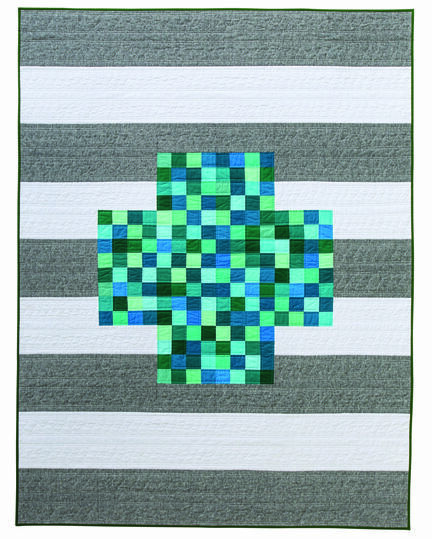 And of course, my favorite quilt from the book, Postage Plus! I knew this was the quilt for me to make. I have been hoarding half a jelly roll of Tula Pink Birds and the Bees, waiting for the right project to come along. The construction was SUPER FAST for this quilt. I made it in about 6 hours, so its perfect for a last minute gift or a quick fun project. 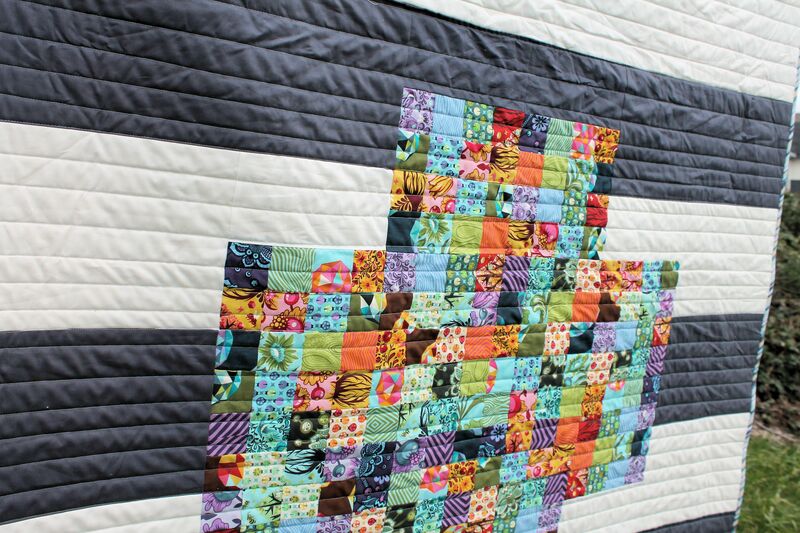 It is also the perfect project to teach someone to quilt. The instructions are clear, concise, and piecing is easy enough to build confidence quickly. 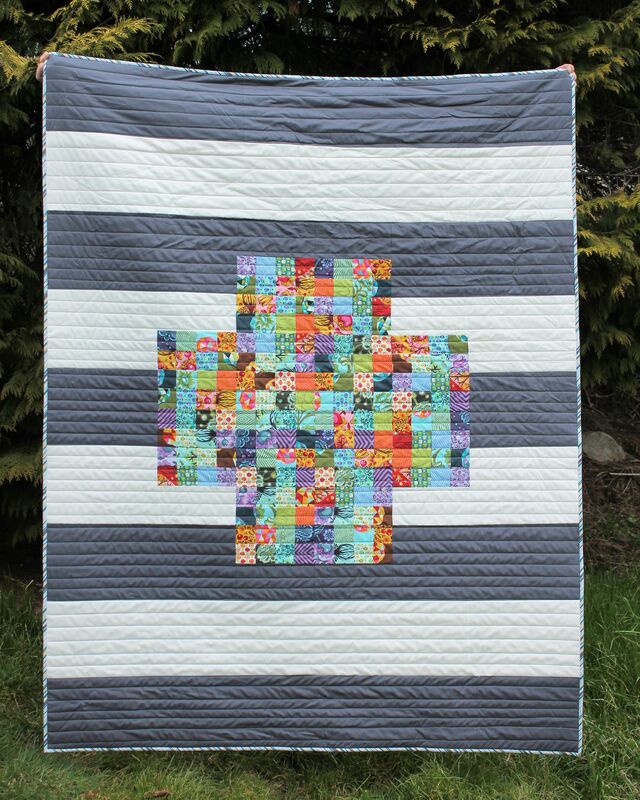 I quilted in straight lines and used my two favorite Freespirit solids – Mist and Manatee – for the background stripes. This quilt lives on my couch and adds the perfect splash of color to my space. I hope you enjoyed my stop. be sure to check out all the other Postage plus quilts today, and have a peek back at the prevous days to see all teh wonderful quilts! Cheryl and Paige will be runnig giveaways each day as well, so make sure to visit their websites for all the fun! 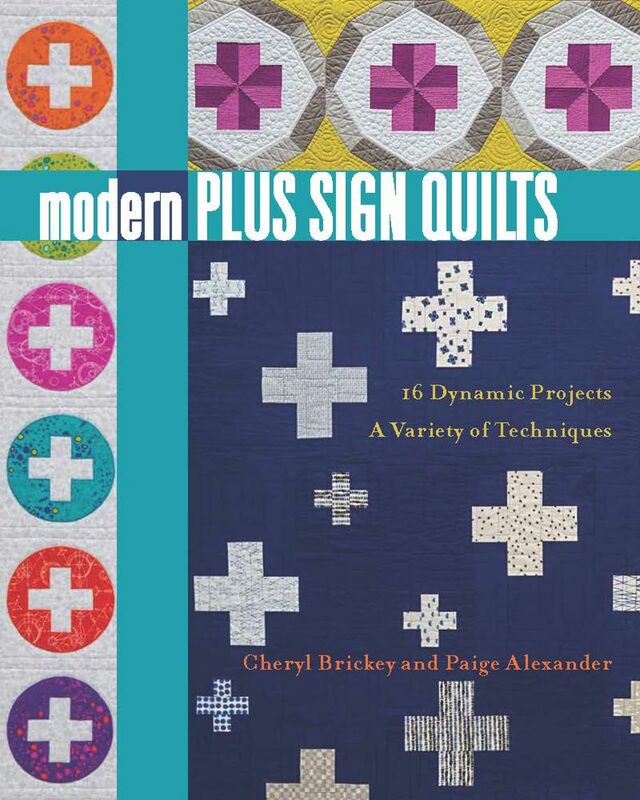 You can purchase your own copy of Modern Plus sign quilts directly from Cheryl’s Etsy Shop or Paige’s Etsy shop!